ORCA has a proven track record in consulting on large scale projects ranging from subsea pipelines and cables to marine renewable energy installations. We work with client teams and local researchers and dive operators, to assess potential impacts and project risks at an early stage. 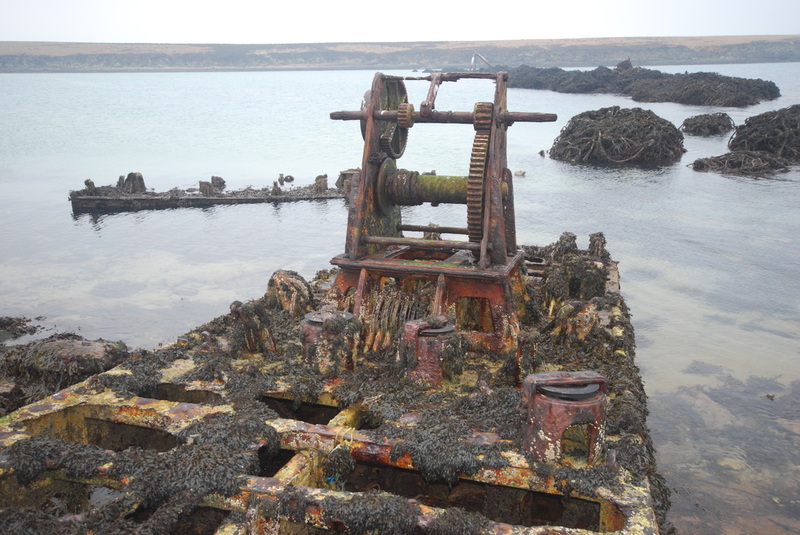 Our comprehensive in-house database combined with our experience enables us to manage and recommend mitigation, outline any significant effects on marine historic environment assets, minimising risk and aiding the rapid development of your project. 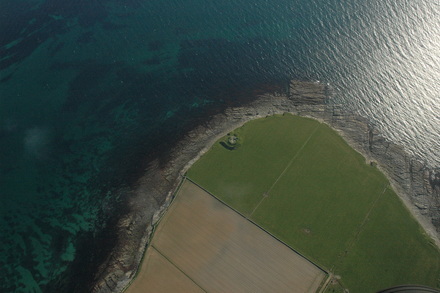 Our in house team are skilled at interrogating and collating historic environment record data, aerial photographs, historic maps and other forms of archival and digital data to provide marine historic environment baseline data. 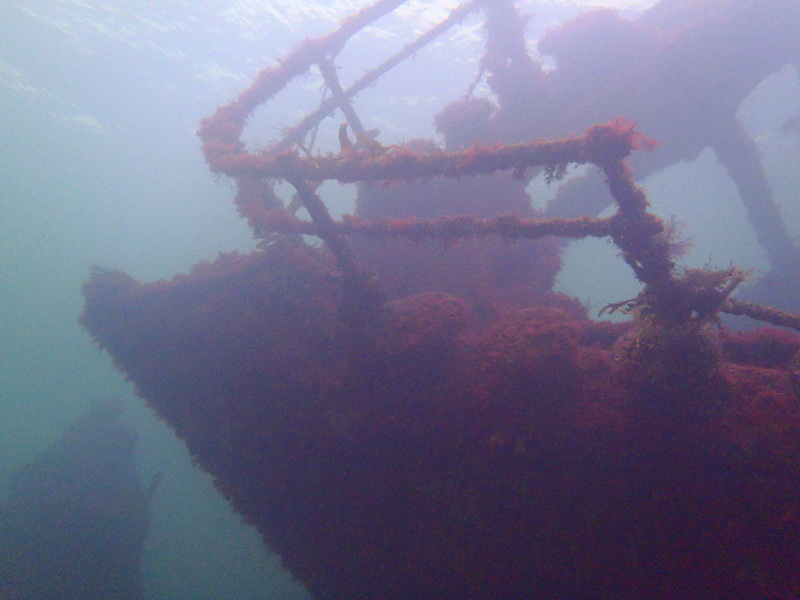 The ORCA team has extensive experience in providing robust contributions to environmental impact assessements that identify potential effects on historic marine environments such as wreck sites and other sub-surface historic structures. Once the effects are identified, our team will advise you on mitigation strategies to ensure that your project is completed smoothly.